Reduced costs, improved mobility, heightened collaboration and higher productivity – just a few of the benefits businesses, schools and government institutions are citing after they move to Microsoft’s cloud-based Office 365 solution. Encore’s approach to migration begins with careful planning and ends with a strategic rollout and training model and ongoing support. Encore is an Microsoft Office 365 gold partner and our team of integration specialists can help you plan a comprehensive implementation and rollout strategy that ensures you get the most out of the platform. We are always keeping an eye on software enhancements and how the solution is impacted by ongoing changes in operating systems to keep our clients informed. 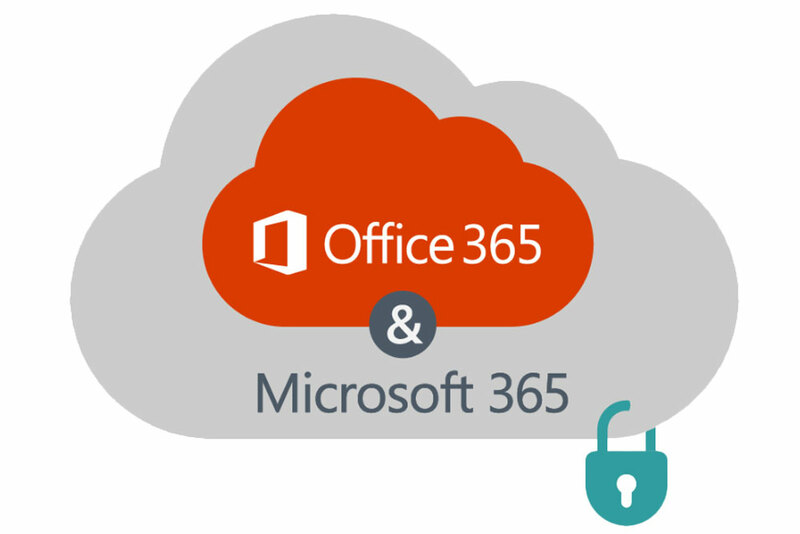 After implementation, we offer total support and ongoing Office 365 management services. Migrating to Office 365 is easy… the second time. Want to avoid the pitfalls many people make? Reach out to schedule a meeting with one of our Office 365 Solution Consultants. Charleston County Public Library was on aging architecture (Exchange 2007 on server 2003). Encore evaluated a move to then current version of exchange versus a move to Office 365 it was determined that Office 365 was the best fit. Encore migrated the customer and provided training and next day support. Migration included setup and configuration of the tenant along with setup of DIRSync and later migration to AADConnet, along with the migration of all mailboxes. 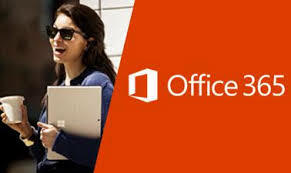 Encore continues to provide support as needed for the Office 365 tenant.